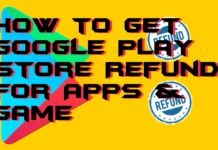 Hello friends, Today I will share the best method on how to downgrade Android version. 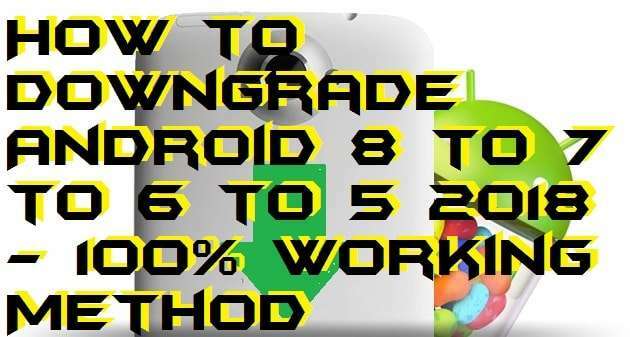 I will share detailed method step by step to downgrade Android version of your device. Users can downgrade any Android version. 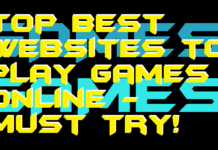 This method is working and tested. 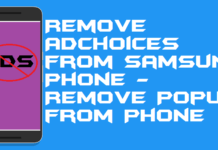 You can downgrade your Samsung or any Android device using this method. You can switch back to older versions of Android. 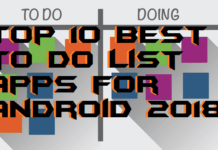 Updated your Android to the latest version but not liking it much? Well, you can always go back to the previous one. 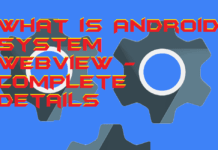 However, many people do not know how to revert to the older Android version. It is an OS after all; not just an app which you can always uninstall the latest version. 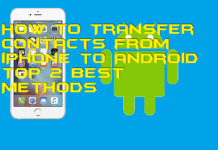 I will share a fantastic trick how to downgrade Android version. When an Android gets updated, It has several new features. But some user is in love with their previous Android version and want them back on their Smartphone. Many users are facing issue with the speed and other complicated options. A new version has a new theme, new feature, upgraded apps and lots more. So, it affects the performance of Android Phone. 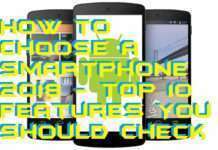 Follow this step, and you can downgrade your Android version from any of your current one to an older preferred one. This process takes some time but works completely fine after the downgrading is done. It is highly recommended to backup all of your device’s contents fist before downgrading your Android to avoid any data loss in the process. You can back up the data in the cloud or on your PC. Saving the data on Cloud is better as you can then get all the data directly into your device from the Cloud then avoiding the hassle of getting them by connecting your device to PC. Try to avoid backing up the data into your mobile as you are going to make changes in your mobile only and the data loss may still occur regardless of you backing up the data. After backing up your data successfully, follow the instructions provided below to downgrade your Android version to an older one from the current one. Make sure you have backup all your data. Download Android SDK from the Google’s developer site. Now, Install Android SDK to C:android-sdk > Launch the download from Start Menu once the Android SDK is installed. Open the SDK Manager and uncheck every option other than the Android SDK Platform-tools and Google USB driver. Next, click on Install 2 packages and check Accept license and then Install. You can download the factory image of any Android version factory image from the Google’s Android Developers site. You can also download other Android versions. All the downloaded factory image files are compressed by default and are thus required to be un-zip or decompressed. Keep in mind to extract the contents to the directory where you installed the SDK software. The SDK software gets installed in C > Program Files (x86) androidandroid–sdkplatform–tools. If you changed the location at the time of download, you would find the file at the location of the download. 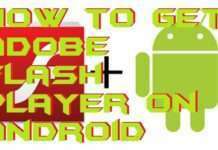 Open Command Prompt (cmd) and type cdandroid-sdkplatform-tools and tap on Enter. Next, type adb reboot bootloader and hit Enter again. 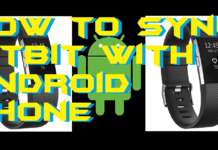 Then type fastboot oem unlock for unlocking your Android device. This step is done to erase everything from your phone. 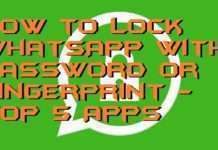 So make sure you have a backup of all your data before performing this step. Next, type flash-all to install the bootloader, baseband firmware(s) and the new operating system version. This process may take several minutes, so wait patiently and do not turn off your device until it is done. Your device will reboot once this process is complete and voila! You have downgraded your Android from the current to an older one. Note: In case, you find that some of your data is lost in the process, you can get all that back from the backup you created before starting the process. So make sure you make a backup of your device data before commencing this process of downgrading your Android version. It can also be illegal in many countries. So make sure you do it for education purpose only. Else, you can be in legal trouble as per your Govt law. You can downgrade your Android version from any of your current ones to an older preferred one. This process takes some time but works completely fine after the downgrading is done. This is the best way on how to downgrade Android. 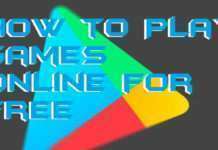 Do share this article with your friends and help them to lower Android version if they want.